This property is 6 minutes walk from the beach. Castles Motel consists of Castles Units and Garden Units. It offers self-contained accommodation with a flat-screen TV and unlimited free WiFi access. Just 6 minutes’ walk from beautiful Tahunanui Beach. Complimentary tea, coffees and sugar replenished daily. Free shuttle provided from and to the airport. Free barbecue facilities are available in the garden area.There is also a conference room available that can be booked in advance to guarantee availability. 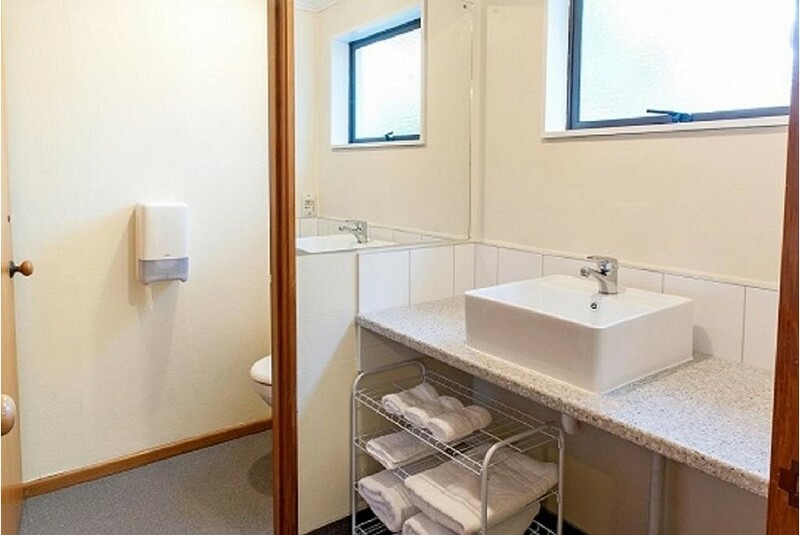 All heated rooms include a well-equipped kitchen or kitchenette with a microwave and refrigerator. Guest laundry and continental breakfast also available at reasonable cost. Castles Motel is 5 minutes’ walk from Nelson Fun Park Hydro slide. Nelson Golf Links is 5 minutes’ drive and 10 minutes’ drive from Nelson Airport and Nelson’s city centre. Abel Tasman National Park is 45-minute drive away.